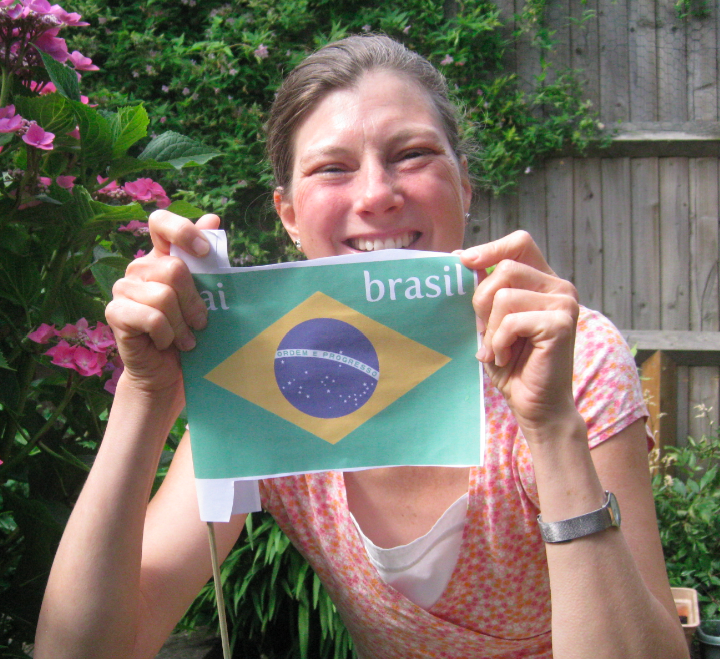 Sorry, I couldn’t resist blogging about football during the World Cup. It is after all the month-long season of the beautiful game. Plus I grew up in Brazil, the place where, every time the home team plays, it’s a national holiday, the streets are painted. . .
and people stop work and school to cheer on their side. Participation in sport and the play is a universal human right, recognized in a number of international conventions. Apart from physical fitness, it can help children to develop self-esteem, self-confidence, trust and social skills. Football is a game of international appeal.
. . . and with what. Boy, are kids inventive! They play football on the streets, on concrete, on the beach, on waste grounds, in shantytowns, on fields – anywhere! 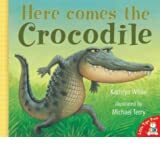 Picture book editors are always looking for books with universal appeal that will sell around the world. What could be more universal than football?! I set out to see if there were any new picture books on this theme. 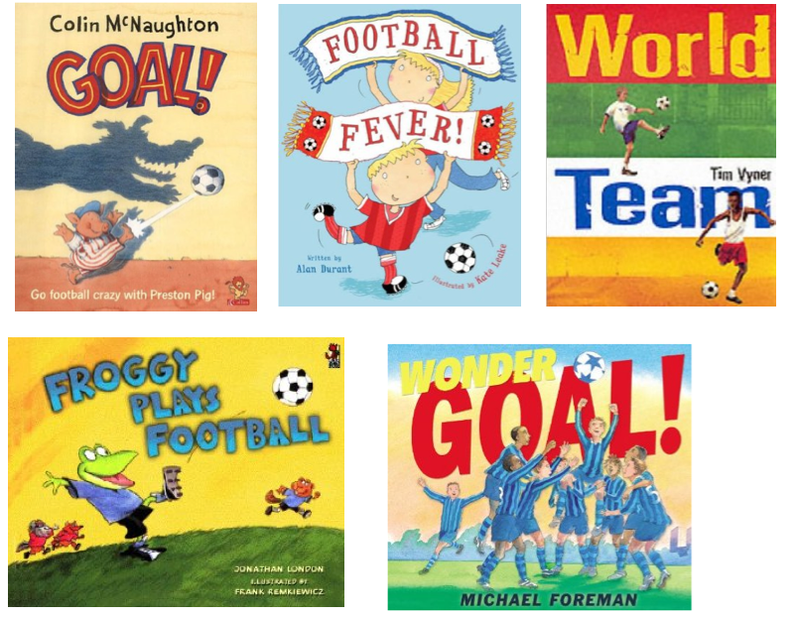 I wondered: did any publishers jump on the World Cup bandwagon? 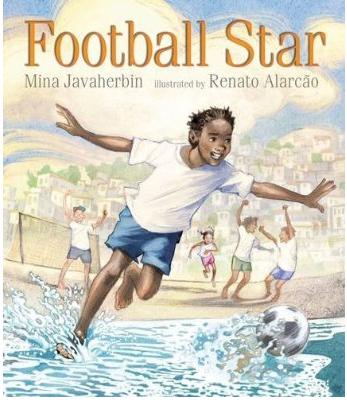 a tale set in Brazil, in which a boy and his sister* dream of being a football stars so their mother won't have to work long hours and he won't have to work on a fishing boat. 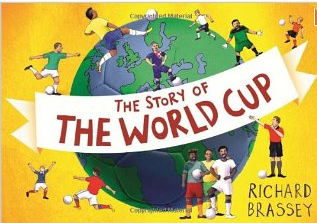 The realistic illustrations show the challenging daily life of poor Brazilians, tempered by the joy of playing football (Walker Books). Several licensed characters have got their football boots on . . .
You may know some other footie favourites to add to this list? When kids are keen on something, this can be a great way to dive into reading. It's so much fun to read an inspiring football story and then to go out and play - anywhere and with anything. 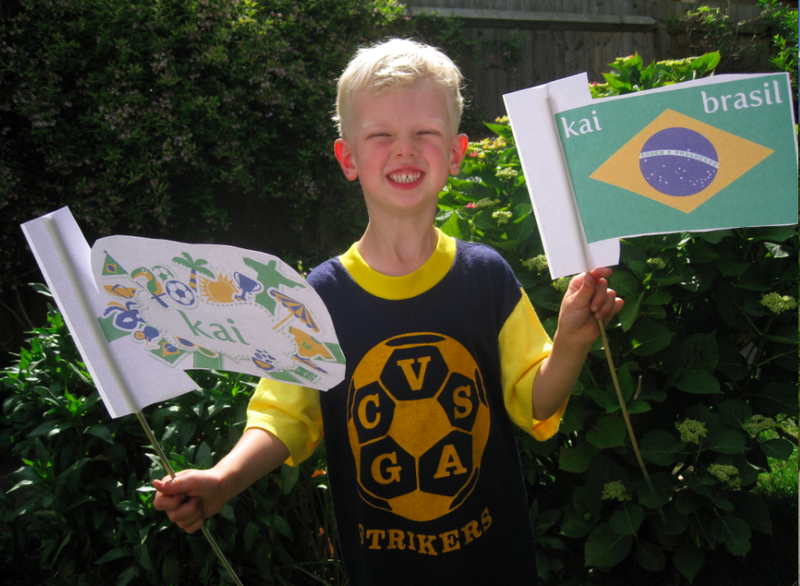 A universal theme, a game for all ages, for both boys and girls, that helps to foster cultural awareness, resourcefulness, inventiveness, teamwork, fitness and positive self-esteem -- all those things that we aim to encourage in the development of pre-school children. Plus it's FUN! Picture book writers and illustrators, Russia 2018 will be here before you know it. So why not get your boots on and kick a cracking story straight into the goal! Editors, what do you reckon? Now, back to cheering for our team. 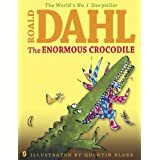 Does our risk-averse, Health And Safety aware, psychological damage sensitive culture allow, or even encourage, the inclusion of child murderers in books for very young children? Well of course it IS a terrible thing, and not something to be made light of. And yet …. I’m not the only one. Is that any excuse? 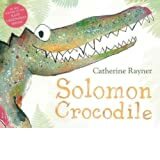 Why are crocodiles such favourites in picture books for young children? Is it the thrill of flirting with danger in a way that, for British children, at least, is a danger that seems safely at a distance; in the world of fiction rather than reality? I wouldn’t contemplate writing a jolly story about children flirting with danger when crossing a busy road, for instance. Might our child characters get run over? That would be horrific to contemplate. So am I wrong to play with dangers that are real in other parts of the world? I genuinely don’t know. 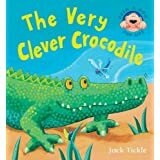 I had thought that children would relish the frisson of scariness in that crocodile threat that the children then run safely away from. The pictures would need to make clear that this is a game, and not real. But have I got this wrong? I really do want to know, so please share your own thoughts on this. The Freelance Life, if I can compress such a diverse practice into a two word phrase, is the only work life I have ever had. 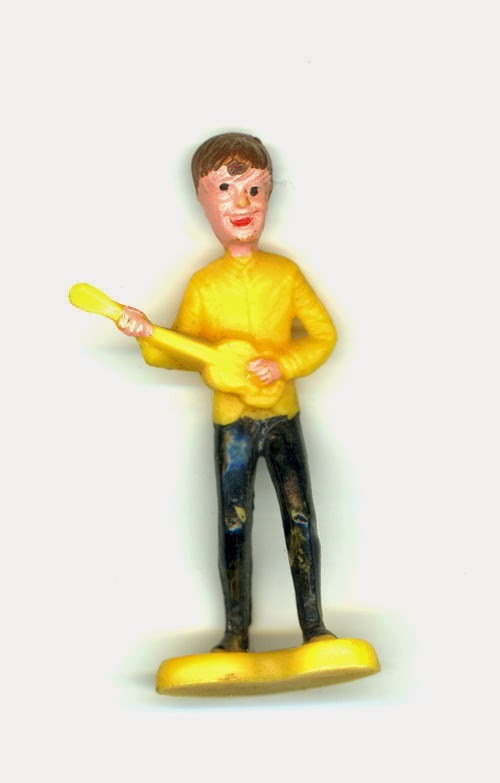 I went to Art School from sixth form, and when I left, I was unemployed for a while, semi-self-employed for a while longer (while trying fairly cluelessly to 'make it' in a band. You know, the usual stuff) and then, finally, self employed, that being the state in which I have remained ever since. I am actually quite proud that I have 'never had a proper job'. I feel like at some basic level I have achieved a not insignificant victory. 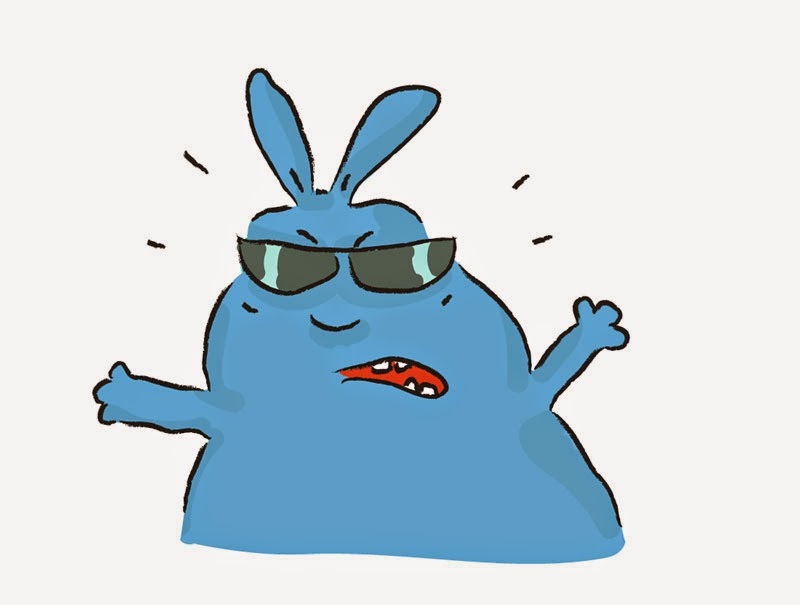 I get to think of funny ideas and draw funny animals and get paid for it ;-) I feel that in the general scheme of things that is not supposed to happen. To those gainfully employed in offices and workplaces, it seems a strange and perplexing way to exist. Where does motivation and discipline come from if you are sitting around at home all day? How do you manage money if you don't know how much you are getting each month? These are good questions but not really ones I can usefully answer as the freelance existence is all I've ever known. "I get by. . " is about the best I can manage. This perplexity goes both ways. For my part, I have difficulty understanding how people function in a world of hierarchies, office politics and regular work hours. Aside from the obvious stuff, one aspect of the freelance existence that isn't mentioned often, as it pertains to the creative side of it anyway, is something I call 'Freelance Limbo'. A kind of suspended animation we go through while waiting for a response from the entity commissioning the creative work, or potentially commissioning such work. You can be working intensely and enthusiastically on something, and can't wait to get approval to go on to the next stage. 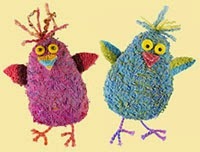 The creative juices are in full flow, you're buzzing etc. Then you send it in for feedback and just have to kind of hang there. . . . . . . . . . . . . . . . . . . . . . . . all excitement suppressed. . . . . . . . while the wheels of the machine turn and somebody finds the time to assess your work and reply. This is not a complaint aimed at publishers, but rather an attempt to reveal an undocumented part of the freelance existence, and to point up one of the issues that arise when one party ( the publisher ) is busy on several projects and has to deal with umpteen authors and illustrators who all want attention, while the other party is totally focussed on one thing, and wants to keep the flow going. It's an inevitable part of the process of getting a book published, especially these days of tighter margins etc. It's something you never entirely get used to, but you learn to manage, turn the flow on and off, but it is wearing over time. It's frustrating. Your ability to influence events has been taken away and you have to try to put it out of your mind until the aforementioned ability is restored. 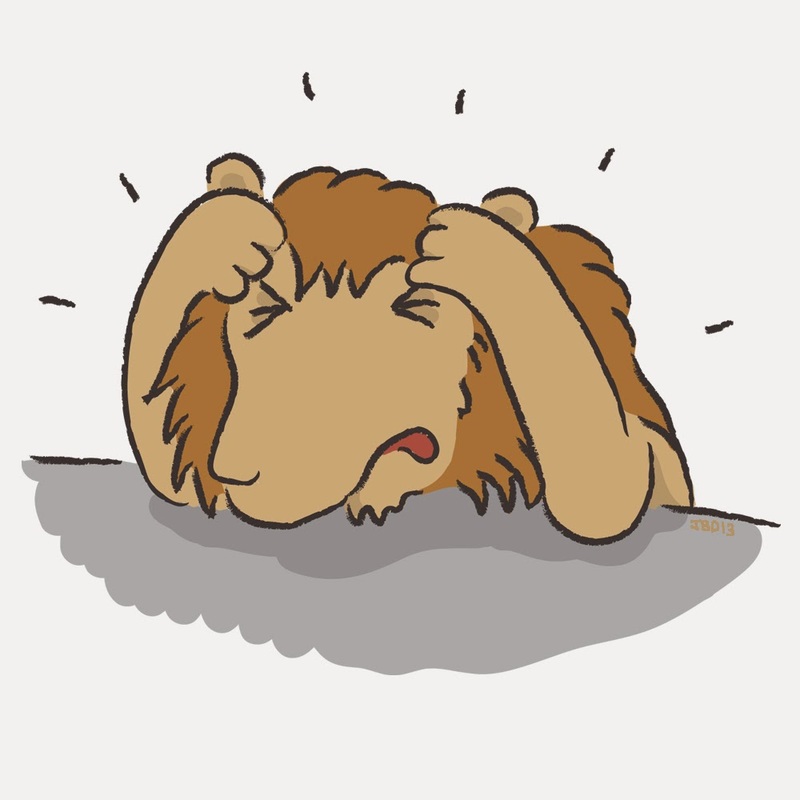 Do all freelancers have this frustration or is it just my issue? but is less ALWAYS more when it comes to picture book texts? A recent Publishers Weekly blog post by children’s author and bookseller Elizabeth Bluemle on a similar theme, prompted me to go back and re-read Silvey’s piece. Silvey was writing about US picture books, but the trend she describes is just as evident in UK picture book publishing. When I first started working in children’s publishing 19 years ago the rule of thumb was that picture book texts should not exceed 1,000 words. These days many publishers are reluctant to take anything over 500. As Silvey commented, you can still tell a great story in 500 words, but richer more complex storytelling is often better suited to a longer word count. And, rightly or wrongly, many parents equate age appropriateness with word count and believe that if a picture book only takes five minutes to read instead of ten or fifteen, it’s time to move a child along to something more “challenging”. 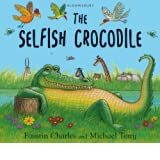 The irony is that, as well as being more richly illustrated, picture books often contain richer language than chapter fiction. On several occasions I’ve taken a text that I wrote as a picture book and adapted it for publication as chapter fiction and - while the word count can go up - the level of language often has to go down. The reason for this is that picture books are often read to a child by an adult, who can cope with more complex sentence structures and explain unfamiliar words where necessary. Whereas it’s generally assumed that chapter fiction will be read by a child on their own, so the language level has to drop to reflect this. 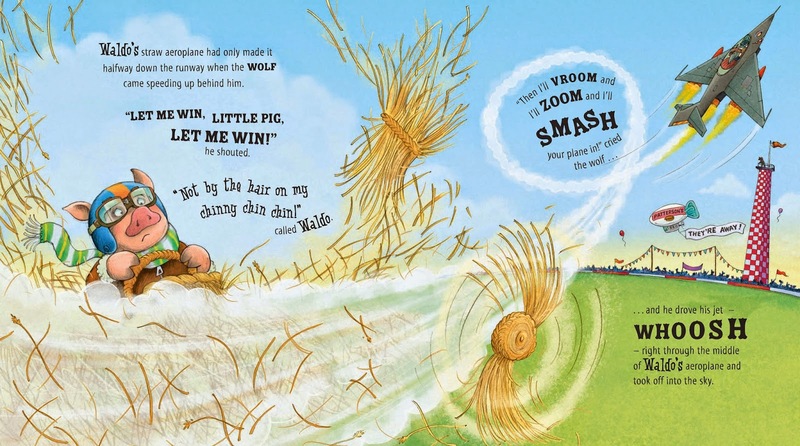 Pigs Might Fly, my picture book with illustrator Steve Cox, received the most votes in the “Younger Children” category of the 2006 Red House Children’s Book Awards despite running to 1,114 words. Have young readers become averse to longer texts since then – or just publishers? 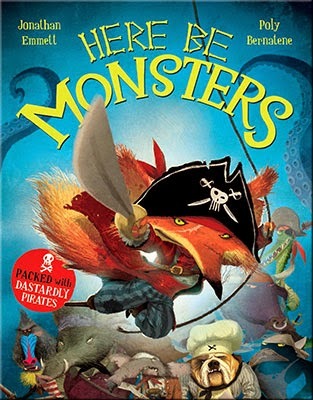 Although chapter fiction is often illustrated, few chapter fiction books are as lavishly illustrated as picture books. Appealing illustrations help to draw readers into a story. Where has that character suddenly appeared from? What are they saying? The only way to find out is to read the text! This is a powerful incentive, so it’s a shame that children are expected to do without it if they wish to read longer, more complex stories. Of course there are some perfectly valid reasons for reducing word count. One of the basic principles of picture book writing is that one does not have to describe in the text what can be shown in the illustrations. Pacing is also important and sometimes the best way to maintain a reader’s interest is to "cut to the chase." However reducing word count often means cutting jokes and entertaining elaborations or even omitting entire scenes, characters and plot threads that contribute to a story’s overall appeal. More words on each page does mean less space for illustration, but it can also mean a child spends more time studying the illustrator’s work. When an adult reads a picture book to a child, the story is paced by the amount of text on each page. If there is only a few words on the page, illustrations are either passed over quickly (so that the reader can find out what happens on the next page) or the storytelling has to be put on pause while the illustration is pored over. So if words have been cut to enhance the pace of the story it can end up having the opposite effect, with storytelling having to stop and start intermittently. A picture book with a thousand words costs no more to produce than a picture book with a hundred. So why don’t we relax the word count and let some longer, richer storytelling come through? We might find that children will keep reading picture books to an older age if we do. Sometimes 'less is more', but often less is just … LESS! Before you read this, I just want to point out that I’m not intending to depress you. I’m out to offer some sensible tips. All the examples mentioned below have happened to me in the past, so learn from my mistakes. A number of major mass-market UK publishers have recently declared their intention of moving ‘upmarket’. 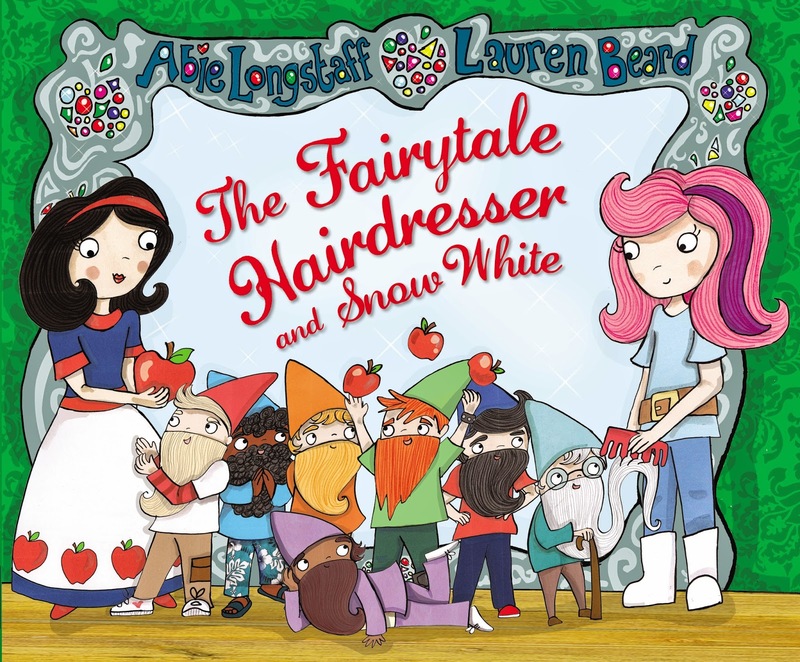 They are producing picture book material which they hope will compete with the picture books published by more traditional publishers, possibly in the same outlets. These mass-market publishers are big players internationally, selling rights to other similar publishers around the world. If you’re reading this in, for example, the US or Australia, you will see the material I’m talking about in due course. 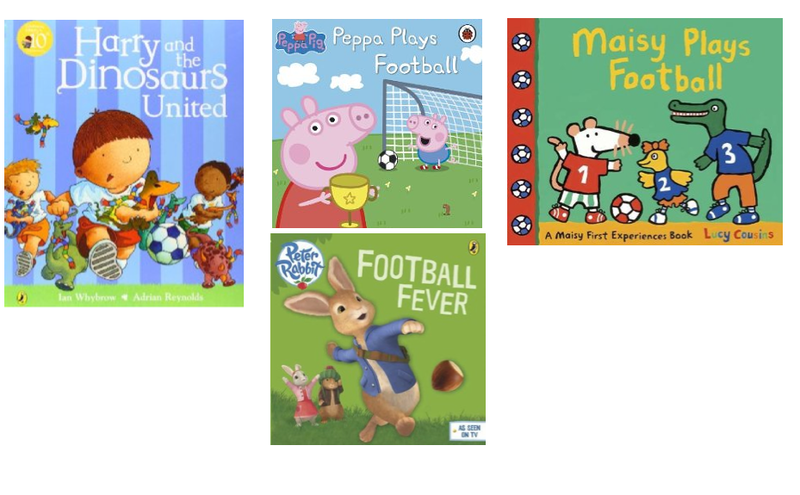 These publishers are now aiming to produce ‘upmarket’ picture books. 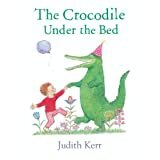 I’ve put that word in inverted commas because, although these picture books are structured in the classical way, and are deliberately designed to compete with what might be described as ‘classy’ picture books, the economics behind them are not the same. Mass-market publishing companies do not pay royalties. They want to own content so they can exploit it financially in any way they wish to make as much revenue as possible and- importantly for them - have an asset that they could perhaps sell at a future date. Owning content is the 21st century buzz phrase of media conglomerates. What does this mean for picture book authors? 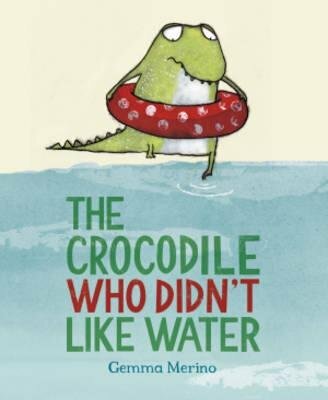 I’m not going to say whether these fee-only books are good or bad, and I can’t predict how they will affect sales of more traditionally-modelled picture books. They are a lot cheaper and it’s unlikely the public will differentiate in a shop between the two. But that’s not my thread here. It’s up to the traditional publishers to defend their market sector, I guess. What I want to say is this. If you are asked to provide a picture book text and you are offered a fee- only deal - and you want to consider it - be prepared. Be aware and do it with your eyes open. Why would you say yes? Well, you might be a new author or illustrator who wants to get into print. This may be a valid way for you to do it. Assume, however, that you won’t be informed of sales figures and you won’t be publicized as a star author. The publisher owns the content, not you, and they’re not interested in paying anything extra for a ‘star author’. Follow-up titles are not guaranteed, and if they do turn up it’s possible that someone else could be asked to do the text. In other words, don’t offer a fee-only picture book publisher your most cherished ideas. I don’t mean do a shoddy job. I mean don’t give them your prize idea. The one you’ve been working on for two years. The one you think is brilliant. The same rules apply if you are an experienced author with a track record, but you need the income. No problem there, but don’t hand over your most precious ideas. You might, in this case, want to consider working under a pseudonym. You’re not going to get paid extra for your name. On the other hand it could be valuable for you to have your name visible on book covers all over the place – supermarkets, for instance. That judgement is up to you. 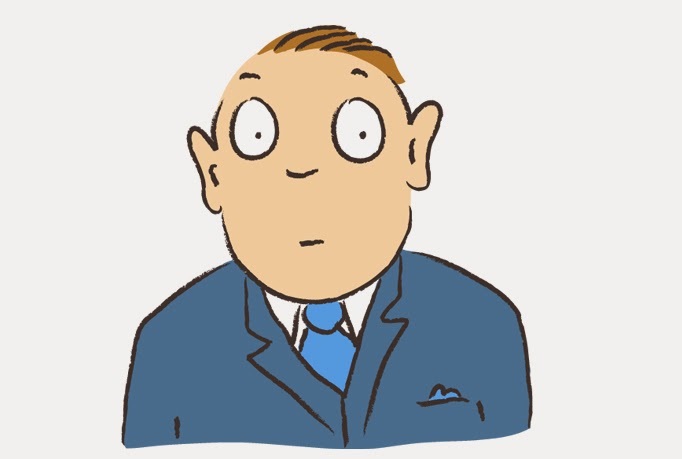 If you have an agent, chat to them about it. You might get a great editor, but you may instead find yourself dealing with a very inexperienced and heavily-overworked young editor (many older more experienced editors having been made redundant from all sorts of publishers during the recession, to save on wage bills). In the case of a fee-only job this situation could have consequences. That young editor might start messing up your text and you don’t actually have any rights to say ‘no’ to changes. However, you can point out, in a positive and helpful way, why the suggested changes might be bad. It’s possible that nobody else is going to be helping that young editor learn their work. When you agree to the job, make it clear that you want to discuss changes made (that you want to help and you will not slow down the schedule, which is likely be very tight). You might also want to point out if you have built a rhythm into the text (it sounds crazy, but believe me, very inexperienced editors may not notice). You may be asked to do publicity. You’re not going to generate any extra royalty money from the effort, but you are going to raise your profile by doing so. This is a valid reason for agreeing, but make sure you get fair expenses (see Society of Author rates). The fee….the big question. What is fair? Well, publishers should not pay board book rates for picture books. By that I mean the rates they might pay for a 4 or 5-spread mini story or learning text (around about £300-£500, say, but of course it varies). Picture books, as we know, are more complicated delicate mechanisms and should be properly valued. We can do that as best we can collectively but, having said that, we are up against the ‘I fancy a go at writing’ brigade. 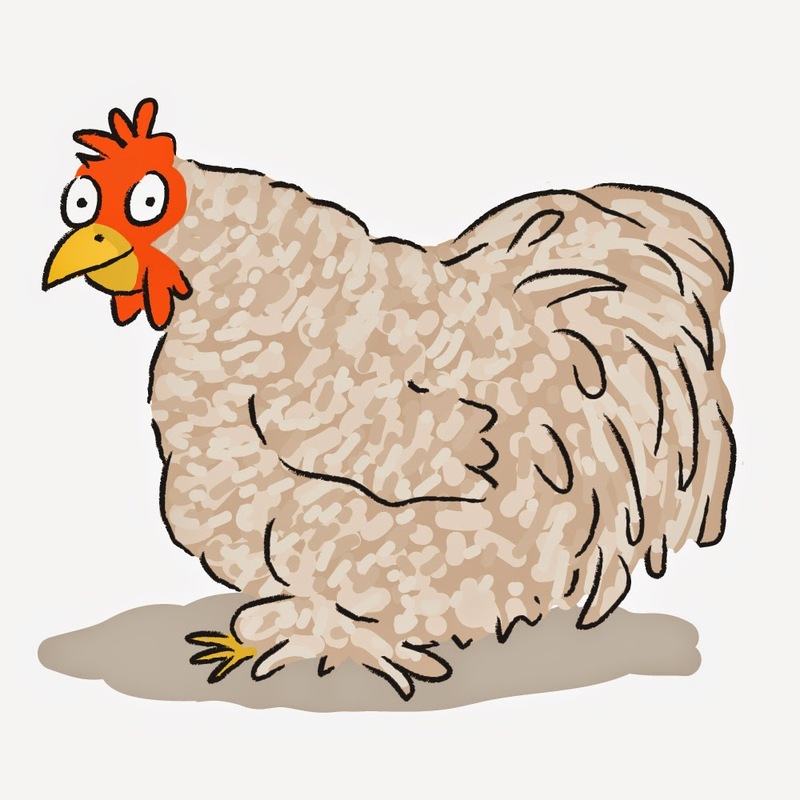 A leading UK art agency has done a deal with one of the publishers I’m thinking about, offering them the picture book ideas of all their illustrators. In the deal, the text itself hasn’t been given any value, basically. Presumably the editors are going to try to bash the ideas into shape. Yup, sorry, I did say I wasn’t going to depress you….But there’s nothing we can do about that sort of deal. All we can do is value our work as best we can. It’s up to you to say yes or no to a fee, and it will depend on your individual circumstances. But if you want to say ‘yes’, don’t agree to a board book rate. These publishers are likely to be doing costings on big sales figures. You could even ask your editor what the projected sales figures are before you say yes. Why not? They will have a figures spreadsheet with the information on it. I don’t see why you shouldn’t know before you agree to your fee. As a ballpark figure I’d make a suggestion of £1500. That seems eminently reasonable. You could even go in higher and see what happens. Perhaps you’d be prepared to take a tad less. But if the publisher scoffs and offers you a board book fee my advice would be to say no.